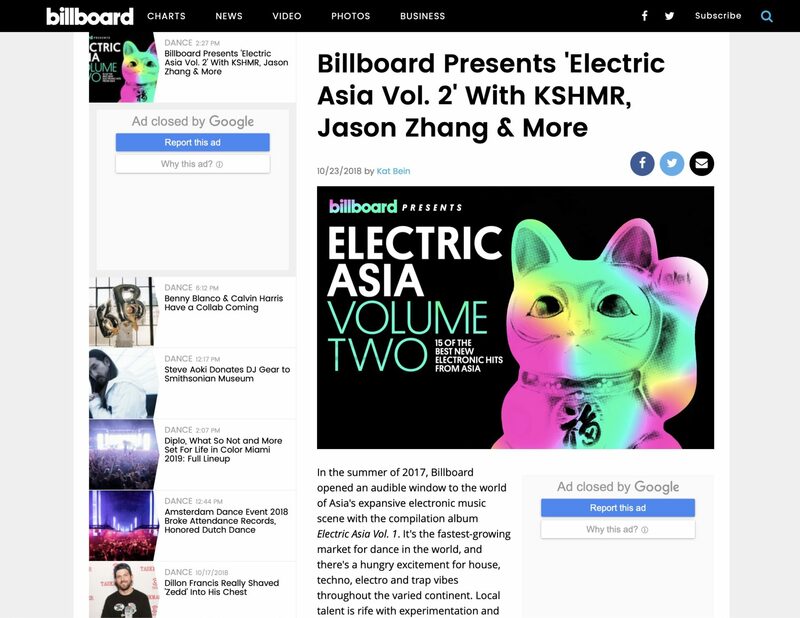 b2 Music is excited to share Billboard magazine’s feature article on Electric Asia Vol 2. 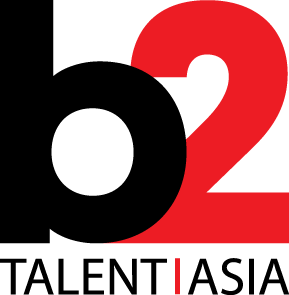 Building on the strength of last years Billboard Presents: Electric Asia Vol 1, the latest installment has already produced a #3 single in China (NetEase), ‘Lucky Chances’ by KSHMR x Bali Bandits Feat. Jason Zhang, and recently iamSHUM’s song ‘Beating Heart’ Feat. Thailand’s Namcha has shot to #6 on iTunes Japan. In addition to these, Indian superstar Sonu Nigam’s track ‘Hall of Fame’ Feat. MC Yogi is spreading like wildfire across India and the UK, where it debuted this week on Bobby Friction’s BBC Asian Network influential radio show. 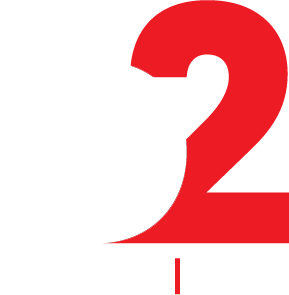 All in all, it’s been a very good week for b2 Music and Electric Asia Vol 2! SONU NIGAM’S ‘HALL OF FAME’ SINGLE DEBUTS ON BBC IN UK THURSDAY NIGHT!